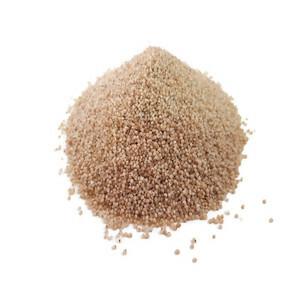 Beijing Hongji Agriculture Science And Technology Development Co., Ltd.
Quinoa All Types Organic & Conventional Red- Black and White Quinoa..
Quality Clean grain product and uniform in size and colour. Stones: absent Insects: absent Impurities: 0.1% max Saponin: absent Contamination by rodents: absent Infestation: absent Mesophilic aerobes: &lt;10 . It is a product free of odors and flavors, for human consumption and / or transformation. 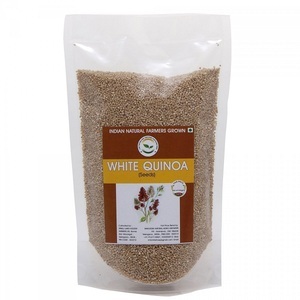 Wholesale Quinoa, Organic and Conventional! 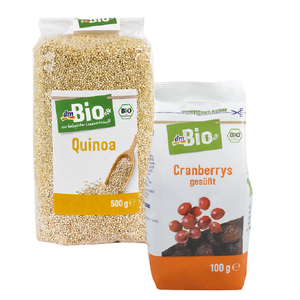 Conventional and Organic Quinoa Grains..
MULTIVENTAS Y MULTISERVICIOS OH! CAMPO EIRL. 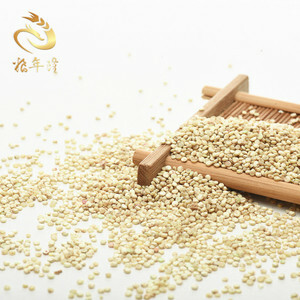 Alibaba.com offers 132 conventional quinoa products. 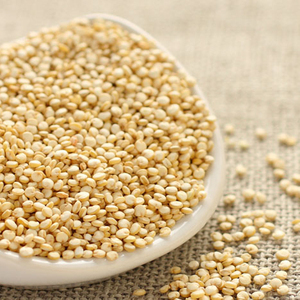 About 84% of these are quinoa, 33% are organic grain, and 12% are other food & beverage. 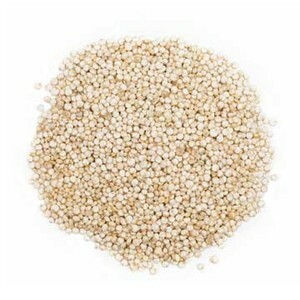 A wide variety of conventional quinoa options are available to you, such as common, organic. You can also choose from fresh, dried. 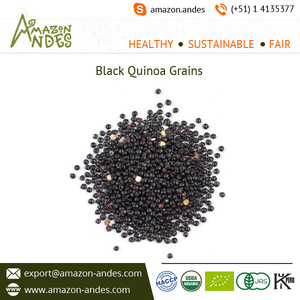 There are 130 conventional quinoa suppliers, mainly located in South America. 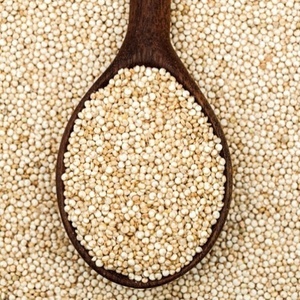 The top supplying countries are Peru, India, and Thailand, which supply 53%, 10%, and 8% of conventional quinoa respectively. 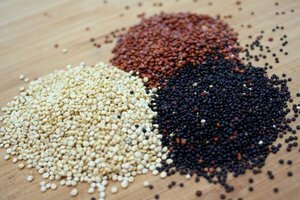 Conventional quinoa products are most popular in North America, South America, and Southeast Asia. You can ensure product safety by selecting from certified suppliers, including 30 with Other, 10 with ISO22000, and 3 with HACCP certification.